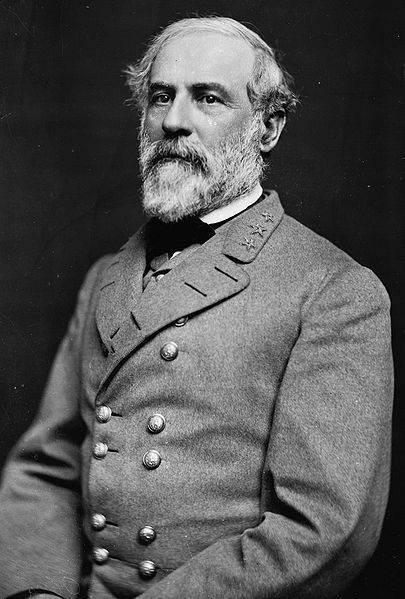 Description: After the fighting at Spotsylvania Court House, Grant continued his Overland Offensive against Lee’s Army of Northern Virginia. He was brought up short on the North Anna River by Lee’s widely studied “hog snout line,” which forced Grant to divide his army into three parts in order to attack. 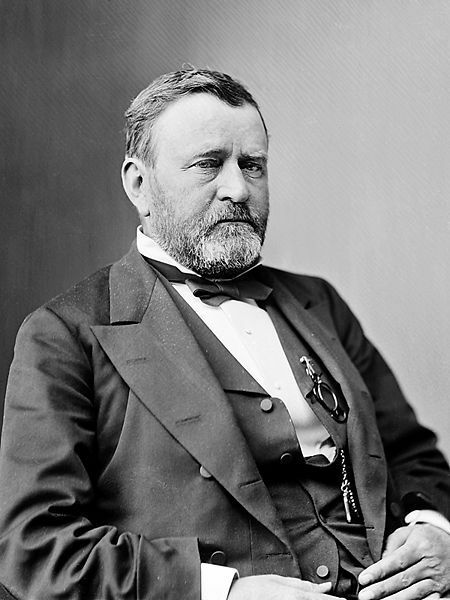 On May 23, 1864, one of A.P. Hill’s divisions assaulted the V Corps which had crossed the river at Jericho Mill, resulting in bloody see-saw fighting. On the 24th, Union infantry was repulsed at Ox Ford (the snout) but advanced to near the Doswell House on the Confederate right. Lee hoped to strike an offensive blow, but he was ill, and the opportunity for defeating an isolated part of the Federal army passed. 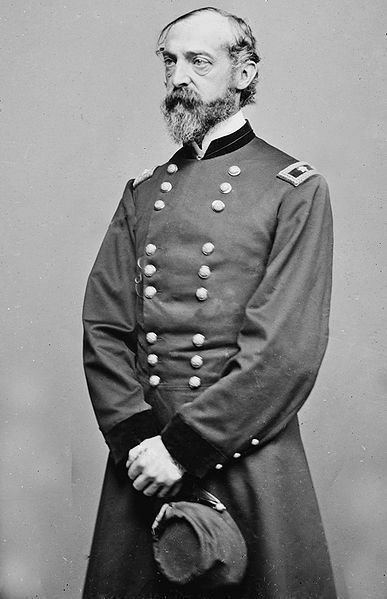 Once the threat of Lee’s position was revealed, Grant withdrew both wings of the army back across the North Anna River. Grant outflanked the position by moving downstream and continued his advance on Richmond. The Battle of North Anna was fought from May 23 to May 26, 1864, as part of Union Lt. Gen. Ulysses S. Grant's Overland Campaign against Confederate Gen. Robert E. Lee's Army of Northern Virginia. It was fought in central Virginia as series of small actions in a number of locales, rather than a general engagement between the armies. The individual actions are separately known as: Telegraph Road Bridge and Jericho Mill (for actions on May 23); Ox Ford, Quarles Mill, and Hanover Junction (May 24).